Beechwood Restaurant offers family-friendly dining, a full bar, and live entertainment. "Don't miss out! Join us this Saturday for Snazz." "Grab some friends for a night full of oysters and trivia every Wednesday!" "Savoring a beautiful meal is the ultimate way to practice self care." "We'll be closed on Sunday, April 21. Happy Easter!" "Join us Wednesday's for our oyster special that we're always fired up to share! " Food excellent and service was awesome! Best meal my husband and I have had out in a while, and we are from Louisiana. We will be back! Yes, I'd like to receive news from Beechwood Restaurant & Lounge. 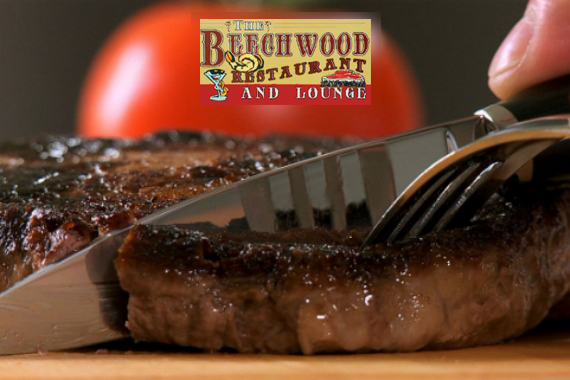 Sign up for the Beechwood Restaurant & Lounge Newsletter!